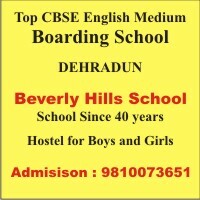 Initially the school specialized in educating children from class L.K.G. to class XII. In 1982 with the sheer demand for good quality education,The Heritage School sought and received affiliation with the Council for the Indian School Certificate Examination(ISC), New Delhi.